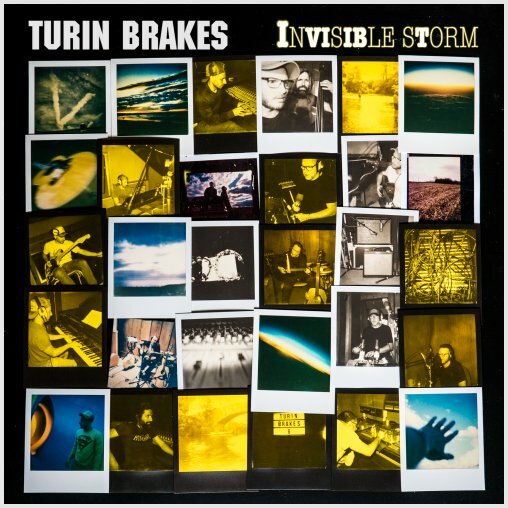 Turin Brakes have announced European tour dates in support of their new album Invisible Storm (to be released on 26 January 2018). The tour kicks of in Utrecht on Friday 20 April 2018 and travels on to Germany, Switzerland and Italy, with a final date in Rome in May. Tickets for most dates are already on sale! Huzzah!